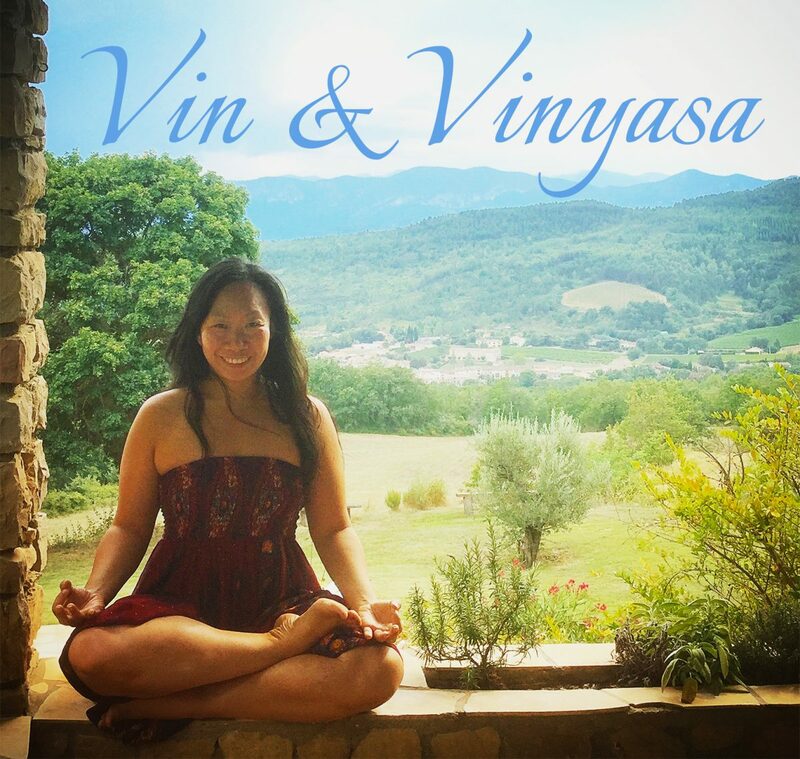 Set in a beautiful oasis of peace & tranquility in the heart of Southwest France, nestle among many local vineyards, ‘Vin & Vinyasa’ will not only be a retreat from our daily lives, but also a cultural experience as we explore the breathtaking scenery & partake in the delicious foods & wines of the area. Enjoy the region’s delicacies as we visit the Sunday market, sample the delicious wines from the local vineyard, relax the body with an hour-long massage, discover the beauty & mysteries of the region, and indulge the senses with a curated eight-course wine & tapas tasting. It will be a magical time to remember as we revitalize our bodies with daily yoga, while replenishing our souls with delicious foods & wine while exploring the surrounding area.